Have your tires rotated for FREE at any of Tires To You locations around Texas! 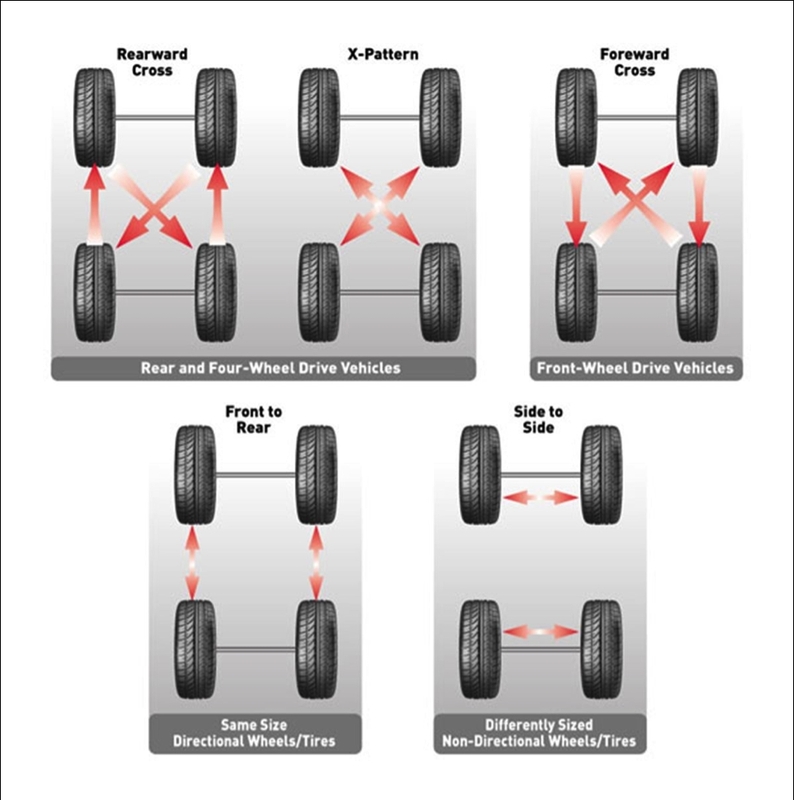 Rotating your tires isn't as simple as it might sound. A tire rotation involves moving your tires from one wheel to another and from left to right or back to front, or even diagonally. Tires To You recommends having your tires rotated every 5,000 - 8,000 miles. We offer this service for FREE to help our customers save money and help provide a safe driving experience.